As a new podcaster, I love talking to other podcasters about the lessons they’ve learned. 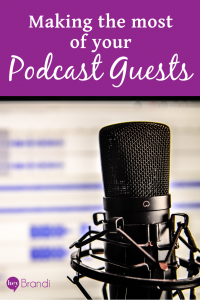 And one of the questions I get the most is how they can make the most of their podcast guests – whether they have a regular interview series or just occasional guests. So, if you’re a podcaster, here are my thoughts on how you can maximize exposure for your podcast – and your guests as well. The first step is to engage your community before you do the interview. Ask your followers what questions they have for your guest – whether your guest is a known expert or an emerging influencer in the field. Be sure to also ask your listeners for follow-up questions that your guest can answer in an associated blog post, email campaign, or within your community or membership site. Next, pull highlight clips from the podcast to share on social media. Short soundbites are much easier to listen to on social and share. Plus, single quotes can make great graphics for social media to draw new and existing listeners to new episodes. Remember, you’re always getting new listeners to your podcast as well who may not have heard previous episodes. If you’ve had related episodes, either by yourself or with other guests, you can mention them in the closing of the podcast and include links to those episodes in the show notes. 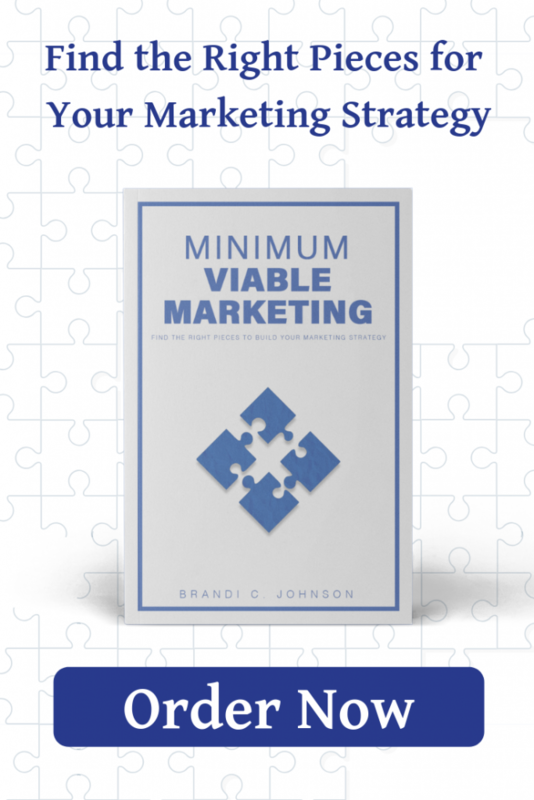 This helps them get you hooked on your content and building your know-like-trust factors. Finally, create a way for your listeners to talk about their responses to the podcast. You can use comments on your blog with show notes, in a Facebook group, or in a Twitter chat – however, you’re connecting with your listeners outside of the podcast. This encourages ongoing engagement and helps you build a relationship with your listeners. Your guest should be a part of this conversation as well – as it expands their brand and helps your listeners as well. For you podcast listeners and hosts – what did I miss? Let me know in the comments below!